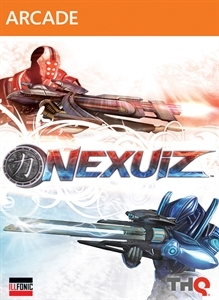 Nexuiz is a game developed by Illfonic, and is an Arena FPS, similar to Quake III: Arena and Unreal Tournament. This type of game has always been fun to play due to the fast action and quick matches. What makes Nexuiz unique is it's awesome soundtrack, combination of past games – especially since the original game is an open sourced PC title, and the great visuals it provides, thanks to the use of CryEngine 3. If you're a fan of Arena games, great music and gameplay, you're gonna be in for a treat with Nexuiz. When you start up the game, you're able to view a brief cut-scene which explains the name of the game. As two opposing sides in war, the Kavussari (Red) and the Forsellian (Blue) now battle in the Nexuiz competitions. You're able to choose your preferred side in the game, but no matter which side you play on you'll be in control of neat looking soldiers. 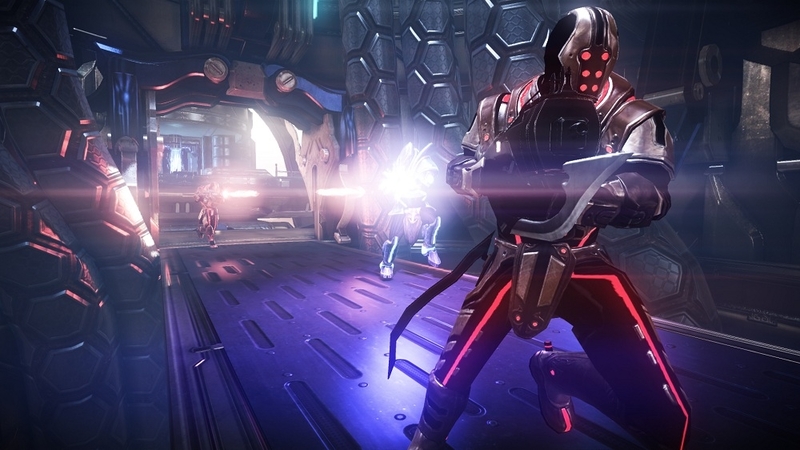 Weapons are always an important aspect to Arena shooters, and Nexuiz has a good variety of guns to use. 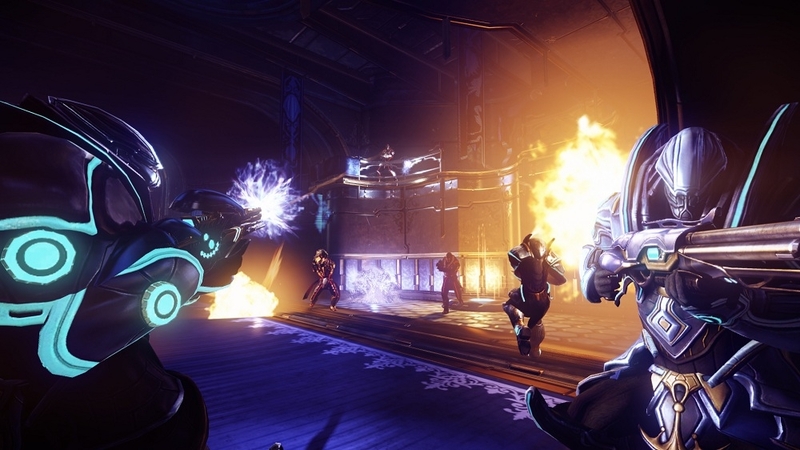 From the always trust shotgun, the sniper rifle (called simply Nex), the Rocket launcher, and the mix of Assualt Rifles and Sub-machine guns, Nexuiz has a nice arsenal that will gives players a good balance of range, power, and speed. 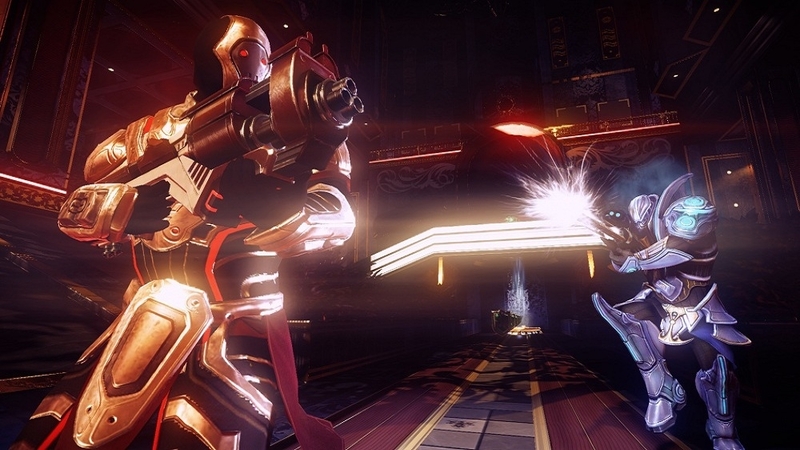 Arena shooters usually include special game-changing abilities, and Nexuiz is no different. Mutators are in the game, but there's a special twist on them with the introduction of Dynamic Mutators. Picking up the mutators in battle give you three different options, and you must choose which one to utilize using the D-pad. Some are goofy like the pogostick mutator, which makes everyone auto-jump like they're on a pogo-stick, while others are very beneficial like infinite ammo for a set period of time. Another cool element about the mutators is that some are used just for your team, or simply just for you. They don't last the entire game, so choosing the right mutator at specific times in battle can really give your team an edge. 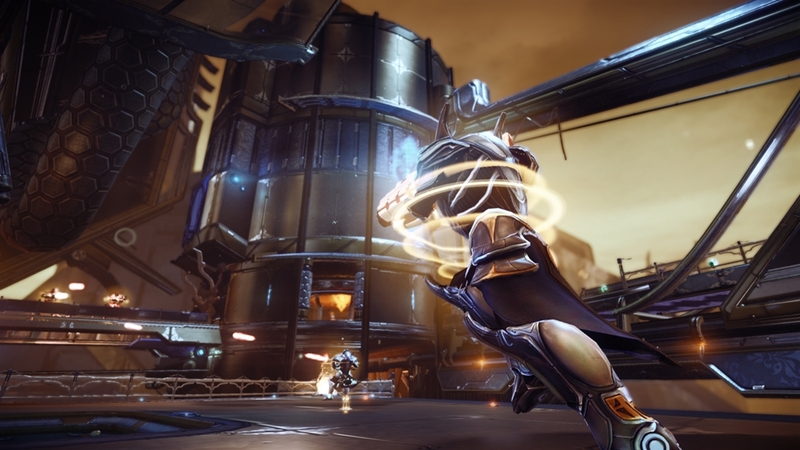 Online play supports up to eight players, with teams consisting of four per team. It seems like a small number, but on the small maps designed for team deathmatch, you'll be able to find enemies pretty quickly, and be happy about the extra space on the larger maps for CTF. There are 9 maps total so far, with three of them being designed specifically for Capture-The-Flag. Matches can be played either in private with friends, or via the quick-match option so you can get into games fast. If you would like to practice and get a better feel of the maps, you can play with bots and help increase your skills since there are very good arena players out there. You can tell the developers have a passion for music too, as Nexuiz has a pretty sweet soundtrack. With mixtures of Rap, Rock, Techno, and Sci-fi, the music is varied while having a nice theme to it in terms of the tone of the game's backstory. 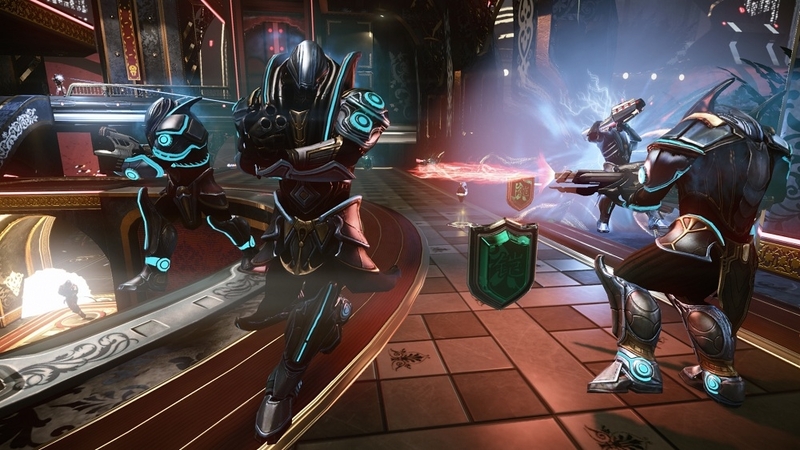 If you love fast and frentic FPS action, Nexuiz is a great game to check out. Offering 8 players, 9 maps, and tons of mutators for only $10, you can't go wrong. I can easily see this game being played for quite some time on Xbox Live. This review is based on the Xbox 360 version (XBLA) of Nexuiz. A copy of the game was provided by Bender/Helper Impact for reviewing purposes.